The confidence and trust placed in LDN Wealth by our clients is something we value and endeavor to protect. Therefore, our experts adhere to a strict Code of Ethics whilst helping clients find global solutions. 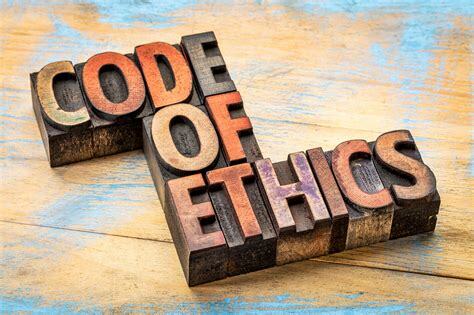 This Code of Ethics is based on the overriding principle that LDN Wealth is a fiduciary to Clients and must act in the best interests of Clients at all times. It also allows all LDN Advisors to adhere to the highest principles and standards. We pride ourselves on a strong ethics driven culture and our fiduciary responsibility is at the heart of everything we do. From things like being transparently fee-based, to the way in which we help clients regain control and flexibility of their international assets. We never charge commissions and we never advise clients to purchase unnecessary products. We are independent, attentive, and free from conflicts of interest. Most importantly we put our clients needs above all else. Learn more about working with LDN Wealth today. Contact us here for more information.